hd00:18Modern woman out shopping in city with shopping bags in retail street area. 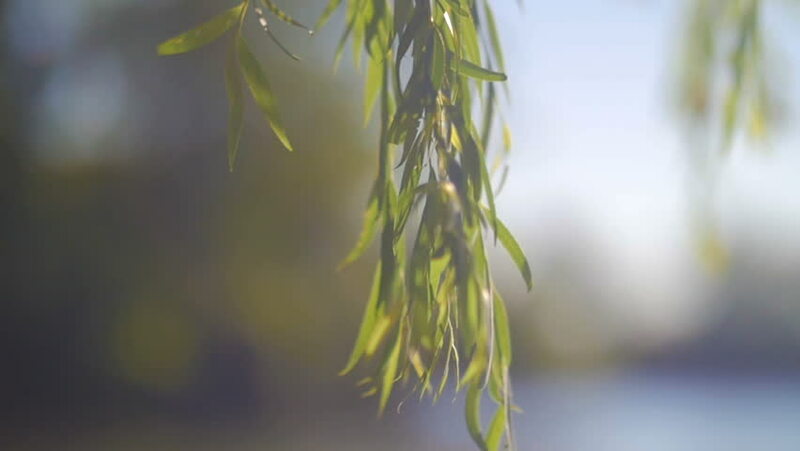 hd00:06The wind moves the branches of willows. hd00:22The fields are lush. Of rice growing up in the day ahead.